Our professional staff is well trained & can assist you in getting your loved one released from custody with a minimum amount of paperwork & time. One call is all it takes to be connected with a licensed & bonded agent that will walk you through the entire Bonds Process. We are up front on all issues & provide detailed receipts & documents. Our professional bond agents are licensed & committed to treating you with the utmost courtesy & confidentiality that you deserve. We are available all day every day and we respond to you immediately. We are in constant contact with our clients to keep you informed of court dates and to help them with any concerns that may arise over any scheduled court appearance. We believe that when you pay for a bond, you are paying for a service. We are available to you around the clock to assist you & answer any questions you may have. We are with you every step of the way. From the time you first contact us, until the bond is exonerated by the court. We have Great payment plans available, see Bail Bond Rates Phoenix for more information. When you are in need of help and you want to get out of jail fast, give us a call and ask about our 5 minute bonds process. No Collateral bail bonds are also known as signature bail bonds and is a service we offer based on your credit. Call us to learn more about our signature bail bonds service. Bailed Out Bail Bonds partners accepts credit and debit card payments to help get your loved one out of jail fast. If you have cash and want to get a loved one out we can work out a cach only payment plan to help get your loved one out. Depending on the bond amount and how much cash you are paying, you also may need collateral with the cash payments. The courts may set specific conditions of bail, including the use of a house arrest / gps monitoring device. Don't lose out on bail and get on board today! No bond is too large or too small. When you call us, we want you to feel like family and that getting you out as fast we can is one of our main priorities. You will also understand why we are one of the #1 rated bail bonds company’s in Arizona. When you find yourself in real trouble, you have been arrested and need to get some real help, give Bailed Out Bail Bonds a call. 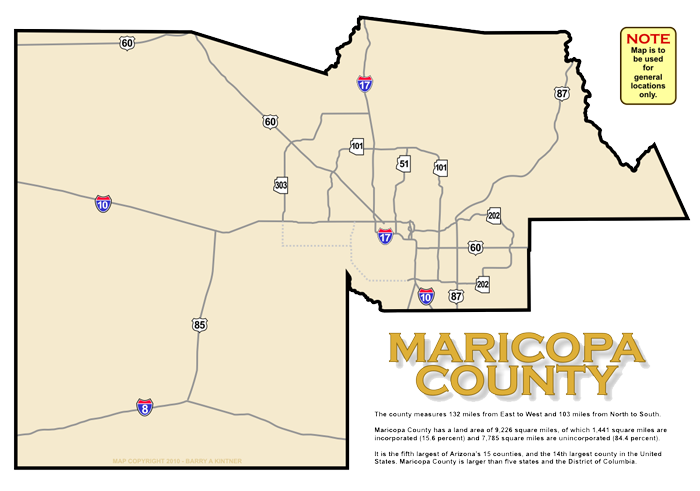 We work with all the courthouses in Maricopa County and have some great reviews from our past customers. We have developed some services and process to help our clients get out of jail on a bond in a hurry. You will find our service is professional and confidential. What this means for you, you can rest assured that our bail bondsman are the best in the industry and you are in good hands with us. If you need immediate bail bonds assistance and you are in Phoenix, Mesa, Chandler, Gilbert, Tempe, Scottsdale, Glendale, Peoria, Surprise or Goodyear Arizona, call Bailed Out Bail Bonds todya at 602.773.5511 for immediate help.